Our guest Dr. Theresa Nicassio from Vancouver, Canada, is an Integrative Psychologist, Author, Radio Show Host, Mom, Chef and Nutrition Educator. Theresa provides hope in the face of despair, helping those she serves heal from the inside-out. She offers simple solutions to the "ache" that so many feel about their health, their relationships, and the planet. Her publication 'YUM: Plant-Based Recipes For A Gluten-Free Diet' is a resource book for those wanting to live a healthier, more vibrant or conscious life, and who are living with food allergies and other dietary restrictions. We'll be talking about her passion for organic and sustainable living, what's at the core of our current environmental crisis, and what we can do to work together to promote the wellness and sustainability of ourselves and our planet. 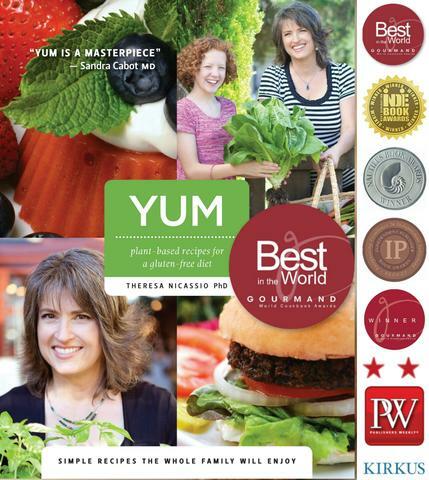 Our guest Dr. Theresa Nicassio is a Psychologist, Author, Radio Show Host, Chef and Nutrition Educator. Theresa provides hope in the face of despair, helping those she serves heal from the inside-out. She offers simple solutions to the "ache" that so many feel about their health, their relationships, and the planet. Her publication 'YUM: Plant-Based Recipes For A Gluten-Free Diet' is a resource book for those wanting to live a healthier, more vibrant or conscious life, and who are living with food allergies and other dietary restrictions. We'll be talking about her passion for organic and sustainable living, what's at the core of our current environmental crisis, and what we can do to promote wellness and sustainability for ourselves and our planet. 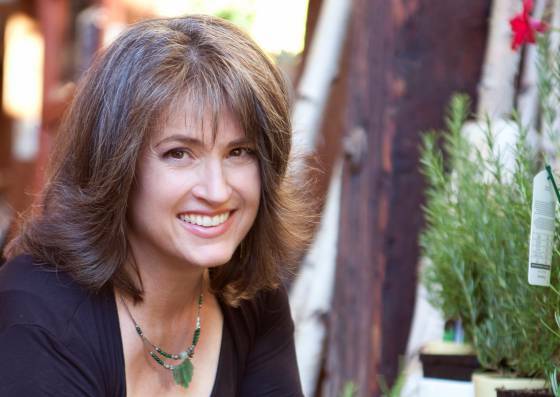 Dr. Theresa Nicassio is an integrative psychologist in private practice, as well as a radio host, wellness educator and award-winning author of YUM: Plant-Based Recipes for a Gluten-Free Diet. An agent of change who is fiercely committed to empowerment, Theresa offers simple solutions to everyday problems about health, relationships, & our ailing planet. Her radio show (The Dr. Theresa Nicassio Show) reaches over 1/3 million monthly listeners and her website, TheresaNicassio.com, are her way of offering the wisdom she’s learned on her personal and professional journey to as many people as possible. As a health, environmental and disability advocate, Theresa is doing all she can to bring to life her dream for everyone to have access to cutting-edge information that can equip them to join the revolution to make the world be a kinder, healthier and more sustainable place.